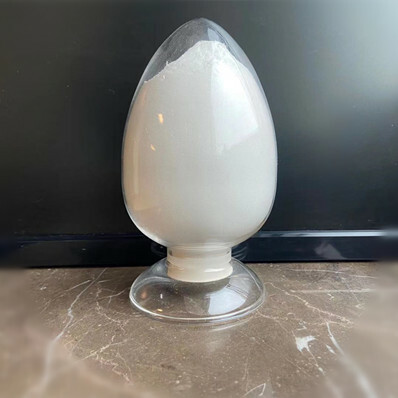 White crystals or crystalline powder, Freely soluble in water. Chromatographic purity Not more than 0.5% of any individual impurity is found. in 25kg net weight drums or cartons, lined with pp bags. May i know the Min Order Quantity of this product ? ---we accept 500kgs as the min order quantity for the shipment. Are you offering free sample of this product or may i know the sample cost?---- we offering the 500g free samples to you under your own cost.